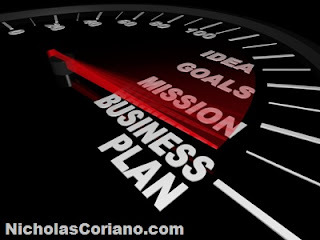 The professional business consulting services of Nicholas Coriano are affordable, timely, and cost-effective. If you are looking to complete a business plan, financial projections, marketing plan, website or simply need business advice; you have found New Englands' premier service provider. From Wall Street to Small Venture Start-ups, Nicholas Coriano is well versed in research and writing proposals, business plans for loans, expansion financing documents and more. A graduate of Business School and The John Marshall Law School, Nick can help your business with various aspects of planning.